Kilworth Machinery Ltd is a family business run by 2 generations of Parnhams. The family have been in the farm and garden machinery trade for over 42 years. 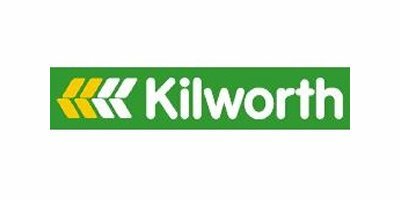 Kilworth became a specialist in machinery for compact tractors over 19 years ago. 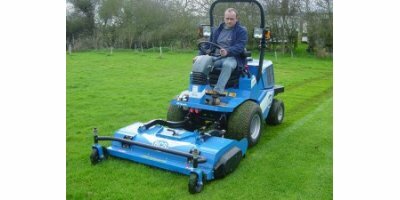 The business has grown every year since then and is now firmly established as a major supplier to the landscaping and groundcare industries. All our products are sourced from European suppliers and are manufactured to suit working conditions in the UK. We are an engineering based company and with our knowledge and experience we can ensure that the products we supply are designed and built to our specifications and standards. Many of the machines we sold over 20 years ago are still in use as we continue to supply spare parts for them. We aim to keep stock of all the machines shown on this website. All the products are backed by high levels of parts stocks and an indepth technical knowledge of every machine. All our products are sourced from European suppliers and are manufactured to suit working conditions in the UK. We are an engineering based company and with our knowledge and experience we can ensure that the products we supply are designed and built to our specifications and standards. Many of the machines we sold over 20 years ago are still in use as we continue to supply spare parts for them. 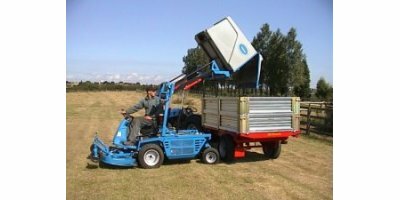 We aim to keep stock of all the machines shown on this website. 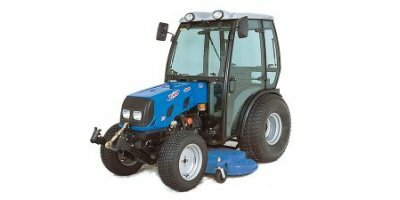 All the products are backed by high levels of parts stocks and an indepth technical knowledge of every machine.